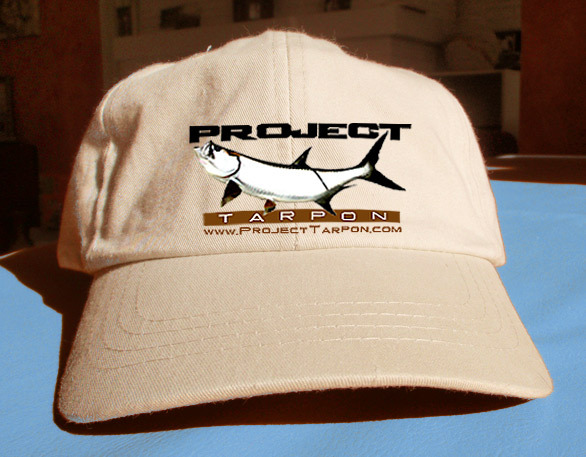 The mission of the Project Tarpon Team is to promote Tarpon research and conservation initiatives. 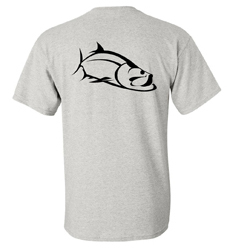 patterns of Tarpon. 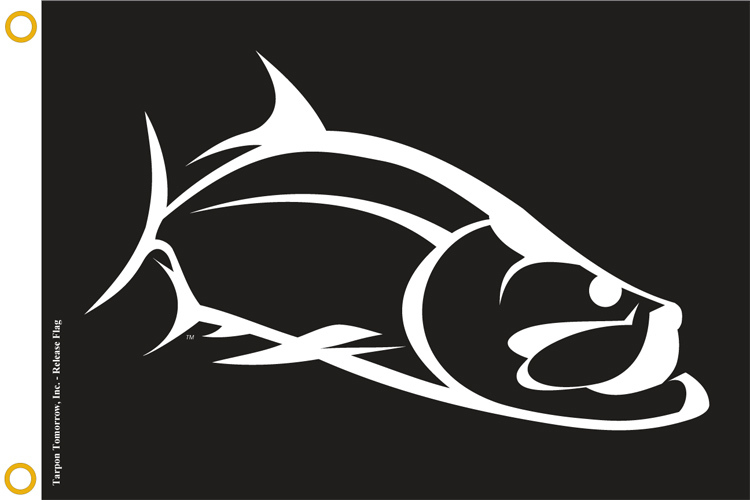 Our goal is to get the information learned from these research programs in the hands of anglers. 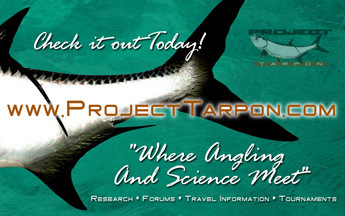 The Project Tarpon website is your portal to a better understanding of Tarpon and increased fishing success. 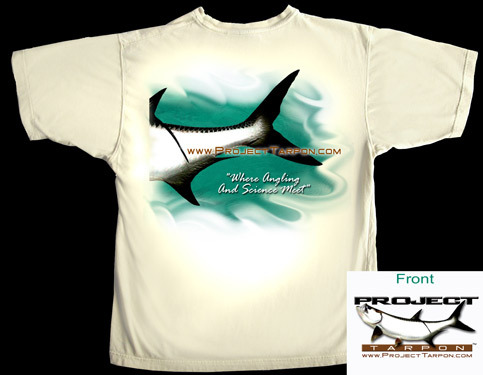 welcome you to purchase merchandise for the site here. 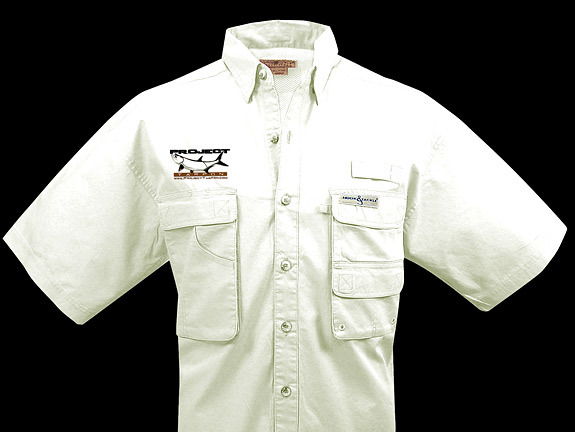 Shirts are 100% Polyester Performance Tshirt Fabric. 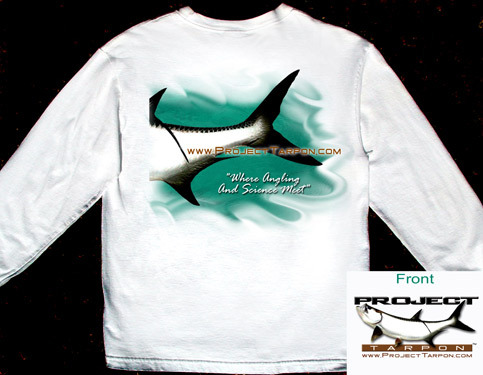 Also available on other performance shirts. 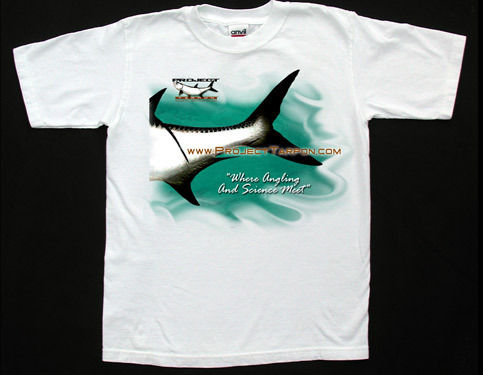 tags for the study of Tarpon. 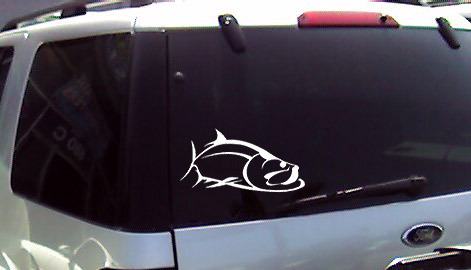 All pictures, designs and images are property of Jean Eastman and protected by US Copyright laws. NO Unauthorized downloading or reproduction in whole or of any part of a picture, design or image is permitted without permission.